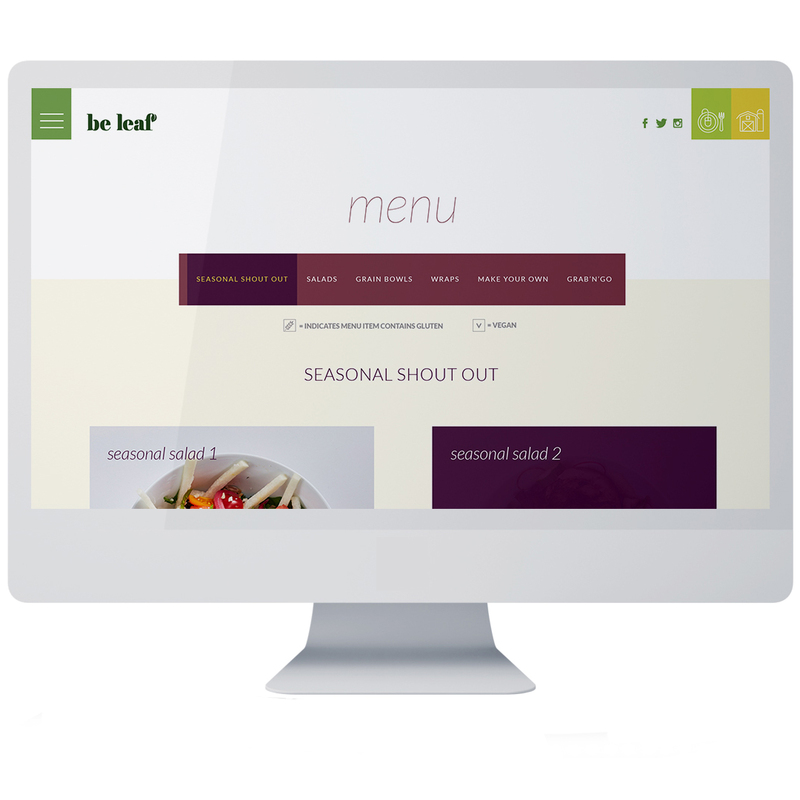 Be Leaf is a build-your-own salad restaurant in the Loop, downtown Chicago. They provide a quick, yet healthy, meal option that was missing in the neighborhood. The owner is dedicated to sustainable practices and high-quality, locally sourced food, and she wanted the marketing to feel approachable and down-to-earth. 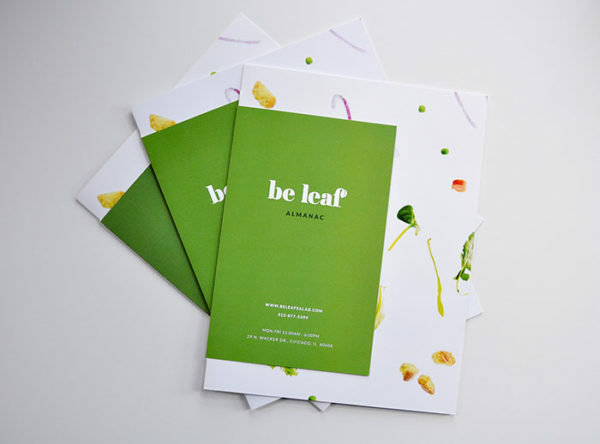 We created a brand that is fun, clean, and fresh to reflect the atmosphere and menu. Puns left and right, floating salad, cauliflower ghost… what more could you ask for? 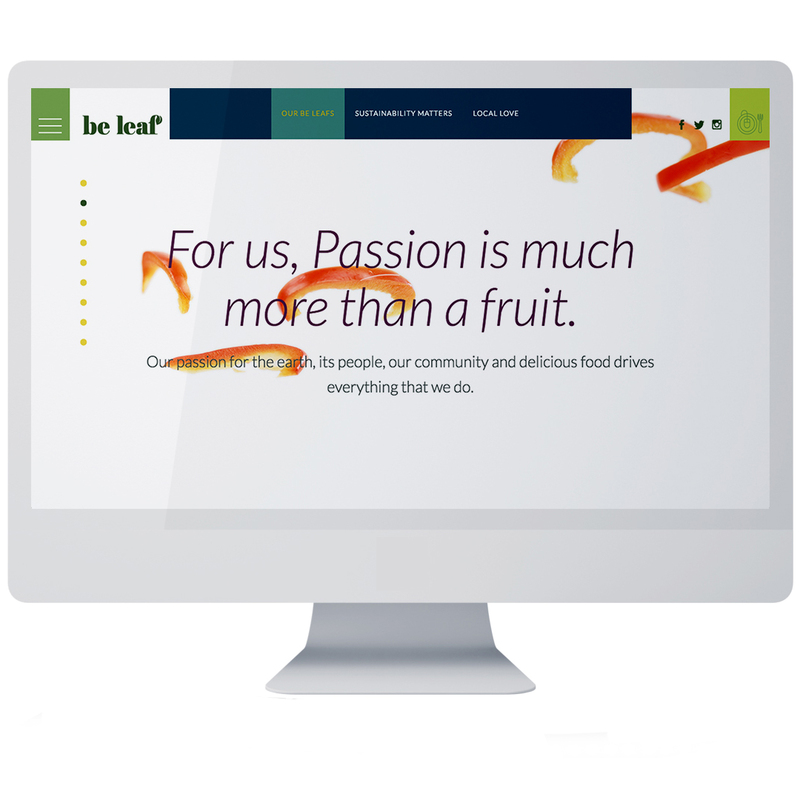 Partnering with Owner Rebecca Marks, we were able to create a brand personality that was bright and a little silly – but didn’t monkey around with the quality of their salads.